SAN DIEGO, California - Now that you’re hooked to the feeling of riding waves you’re probably ready to step it up and start improving your skills. 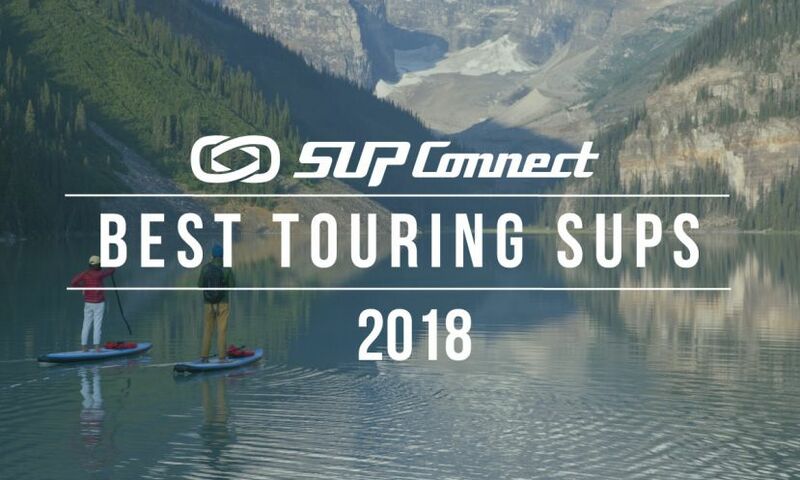 We’ve gathered tips and advice from some of the top SUP surfing pros from around the globe to help guide you towards your goal of becoming a better stand up paddle surfer. See what they had to say below. When SUP surfing you’ve got a lot to think about (paddle positioning, crowds, equipment, etc.) which can get pretty overwhelming when you’re new to surfing. A great way to improve and get more comfortable is to cross-train and take the traditional approach to the sport and practice on a longboard or a shortboard. Three-time World SUP Surfing Champion Izzi Gomez is one who supports this and notes that it is what she did and continues to do to help her improve. Slightly downsizing your equipment can be very useful when looking to improve in the waves. When you start off as a beginner it’s likely that you started on a board around 10.5 feet which after figuring out the basics on can be a bit sluggish to try and whip around. So, the next step would be to try and step down to a bit that is a bit smaller, which in turn makes it more maneuverable. Being successful out in the lineup has a lot to do with how you position yourself and how you actually paddle into the waves. If you’re not positioned at the right angle when you’re paddling into the wave you can end up getting tipped over sideways, burying your nose, or even missing the wave altogether. “You want to make sure you are getting enough speed to be able to catch the wave but you also need to make sure you are not turning your board sideways,” says Caio Vaz. Following these five steps should get you on your way to improving your skill set in no time! If you have any tips that you think should be added to this list, let us know in the comments below! To see more SUP Surfing Tips, click HERE.